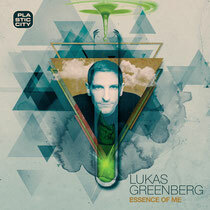 Lukas Greenberg is definitely no newcomer to the electronic music scene. 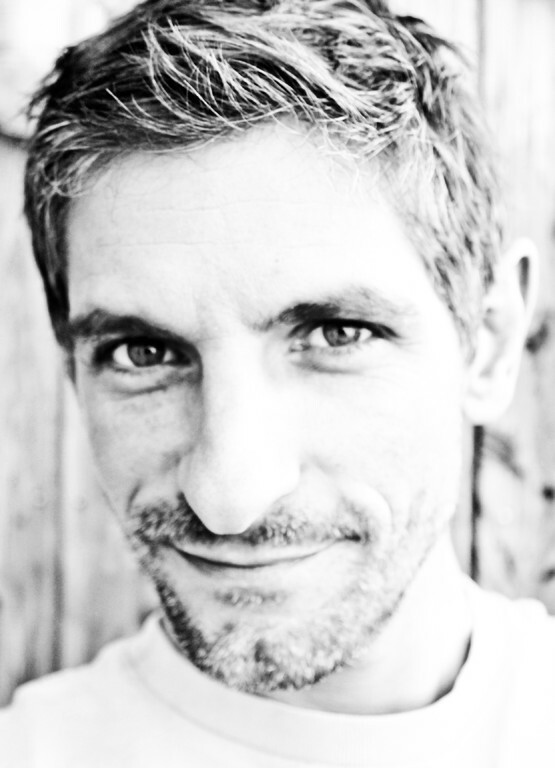 He started his career in the early-90s as a hip hop DJ before shifting to house and techno to play at famous venues like Tresor, 90Grad and KitCat. He launched his own Synphon Records label in the early noughties but it is his work with the legendary Plastic City imprint during the last five years that has really brought him to prominence. His previous artist albums ‘Rhode’Stories’ and ‘Prisoner With A Key’ were critically acclaimed and gave an insight into Greenberg’s broad musical tastes and expansive production repertoire. For his latest long player Lukas draws on his rich musical history and delivers a diverse and engaging album that features hypnotic house, down-tempo melodic gems, uplifting anthems and a cover of an R&B classic. The album opens and closes and with the seductive vocal tones of the appropriately named Cari Golden who delivers both an atmospheric intro and a diva house final opus. Greenberg’s interpretation of the Timmy Thomas classic ‘Why Can’t We Live Together’ sees the original vocals and Hammond keys woven into an excellent floor-filling version. Other highlights include the Satie inspired title track ‘Essence Of Life’ and the downbeat ‘Broken’ featuring the lyrical stylings of Idiophonic, who has worked with Greenberg on previous albums. This may not be an album for purist house/techno fans but for anyone whose heart and ears are open to the rich variety of electronic music ‘Essence of Life’ is a great listen. Out on Plastic City on 23rd March.